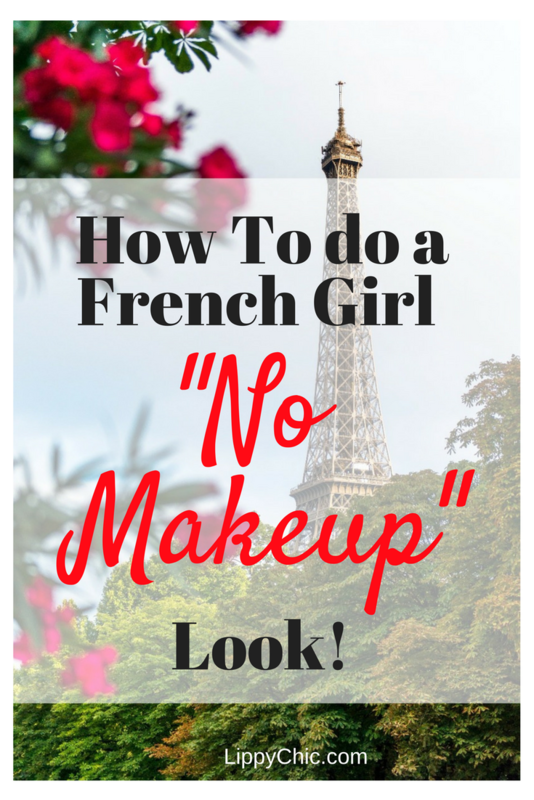 Why a French girl no makeup look? 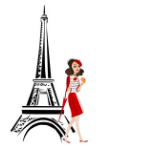 For many women around the world, French women are style icons. 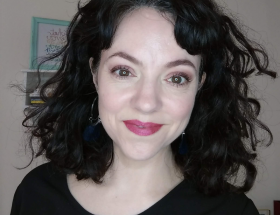 One of the things I’ve learned from reading many books on the topic is this: a French girl spends most of her beauty budget on the best skin care, and prefers a natural makeup look. So here is my take on… how to do a French girl no makeup look, in just 5 minutes! 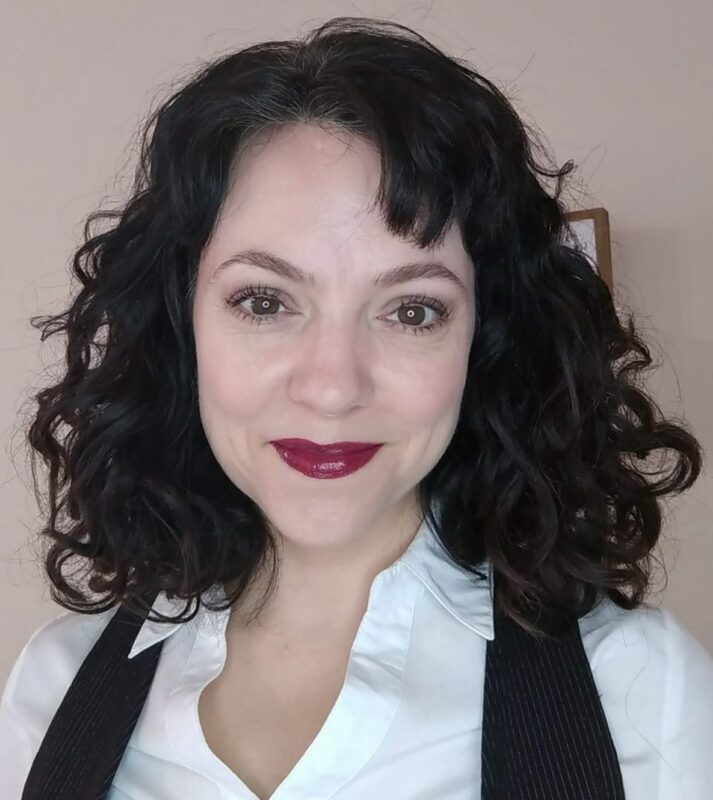 Typically, a French girl chooses either a bold lip (keeping the rest of the face relatively bare), or highlights her eyes and keeps the lips more neutral. Either way, she wants her skin to take center stage. 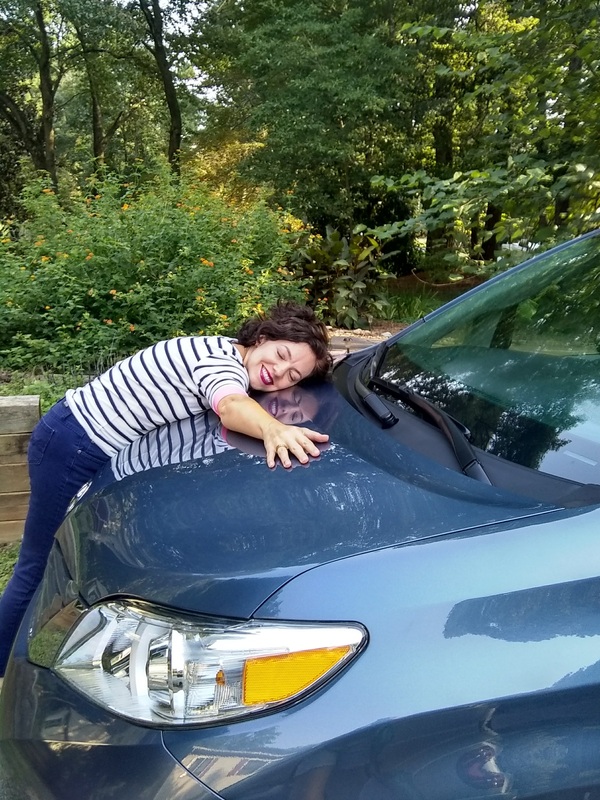 This is why I’m a huge fan of SeneGence skin care! It increases the “glow” (the scientific term for this is luminosity) and moisture levels in the skin. It increases the rate at which cells turn over, meaning younger, fresher skin. Read more about SeneGence skin care here. 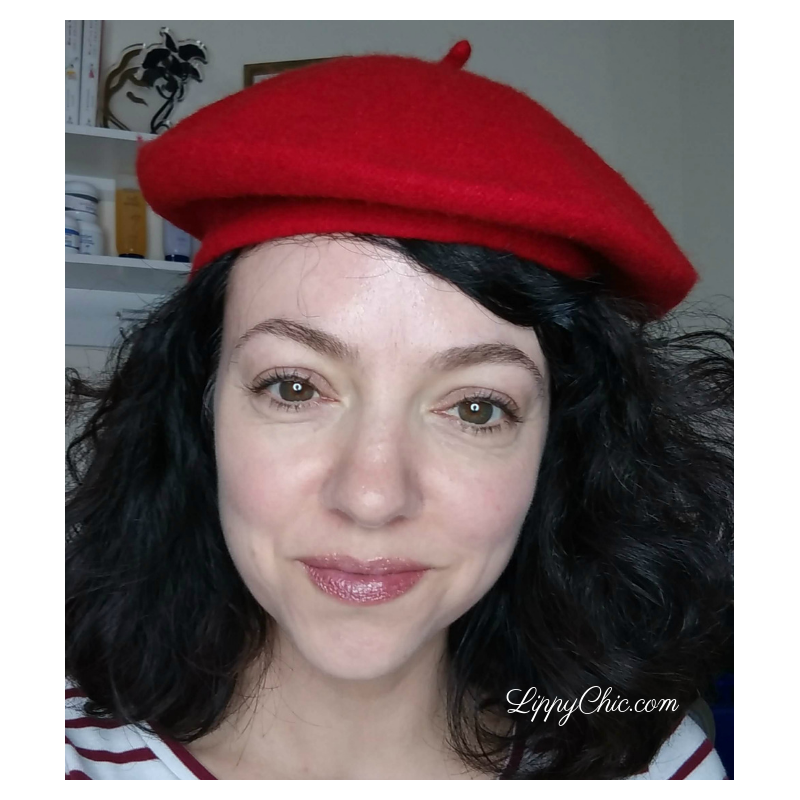 French girl no makeup look #1: truly bare! If your skin’s in great shape, when it’s time to put on makeup, you don’t need as much! 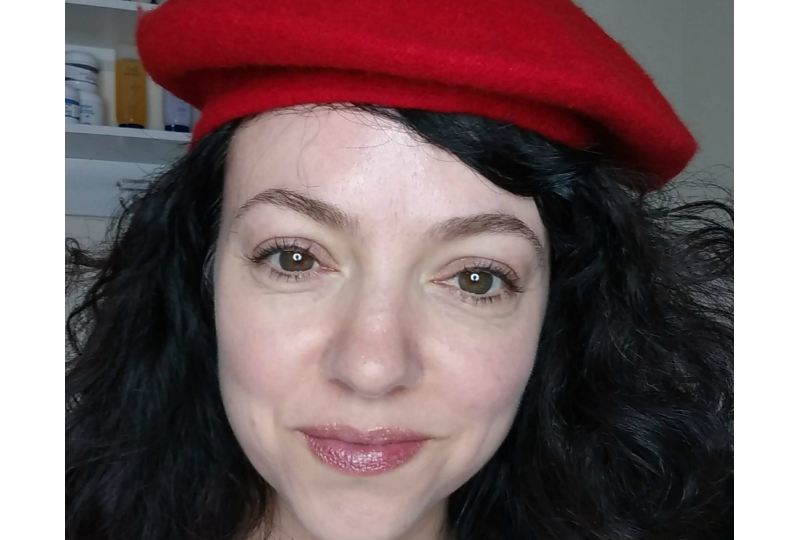 Here’s a second French girl inspired “no makeup” look with a bit more color. Color Correcting Tinted Moisturizer by SeneGence in Light – I love this product because it protects my skin from the sun and provides light coverage, as well as correcting any redness. It also contains skin care ingredients so it’s nourishing while it corrects! Because it’s only available in 3 shades, choosing the right one is tres simple! Click HERE to order. ShadowSense in Smoked Topaz and Pink Opal Shimmer – Cream to powder formula infused with anti-aging skin care. Protects delicate eye skin from the sun (with a mechanical shield not a nasty chemical spf!). NON-creasing. Lasts all day, water resistant/sweat proof. Black VolumeIntense Mascara – this is a mascara with lash growth ingredients! It grows your lashes by up to 46% in one month. It’s waterproof and lasts all day. Order HERE. Silver Rose Translucid Powder – a multi-purpose, fun product! It’s beautiful as blush, for contour or all over color, or on lids. Contains peptides for anti-aging skin care AND a mechanical shield to protect skin from the sun. The color is packaged with its brush applicator for convenience! 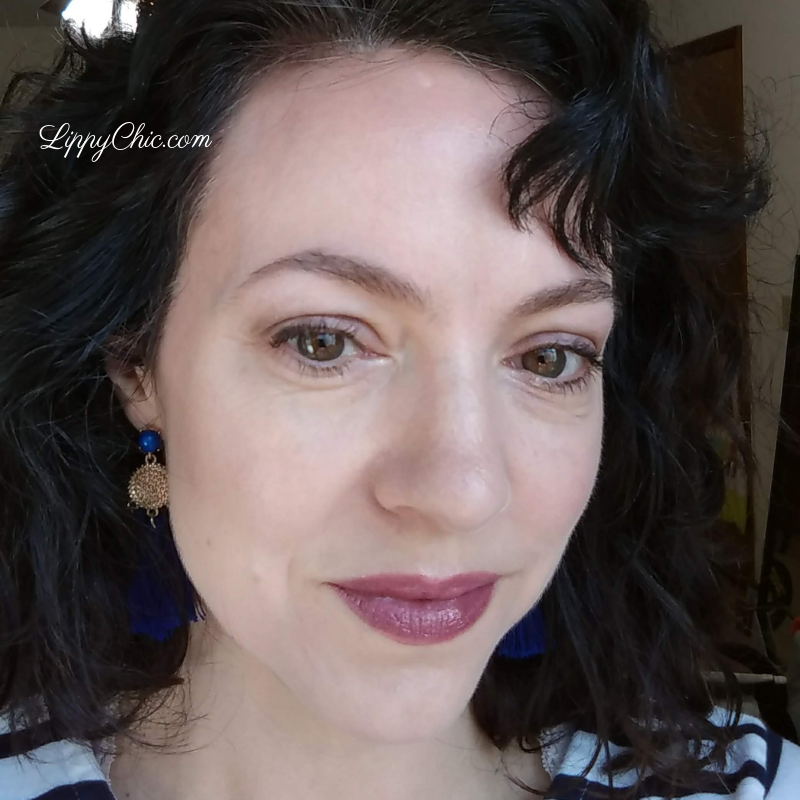 LipSense – I applied Sheer Berry LipSense topped with Gl0ssy Gloss for a color that’s just a little darker and nicer than my natural lip color! 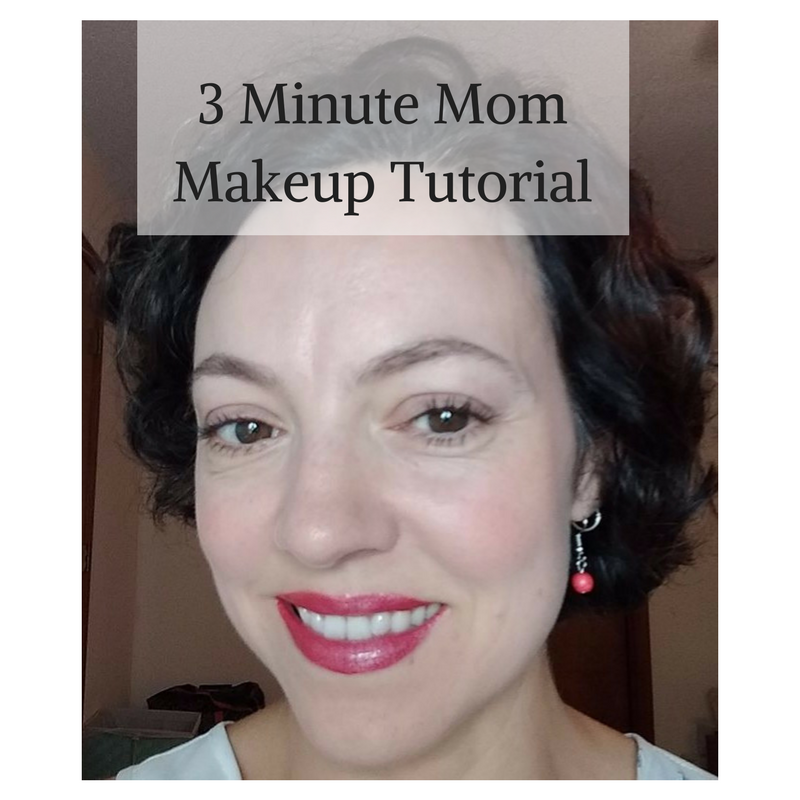 LipSense is smudge-proof and will last 4-18 hours without drying my lips. 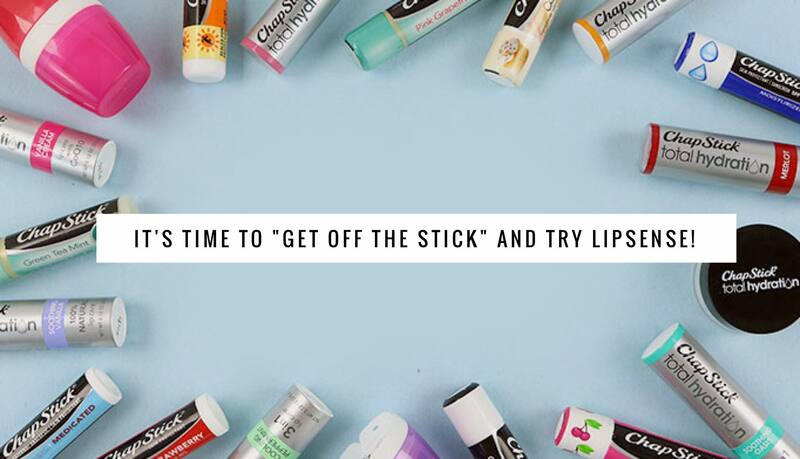 Previous Article$55 in free LipSense or SeneGence products: Today is the LAST Day!